Private Nursing Lounge is located on the Toyota Terrace Level in Suite 32. 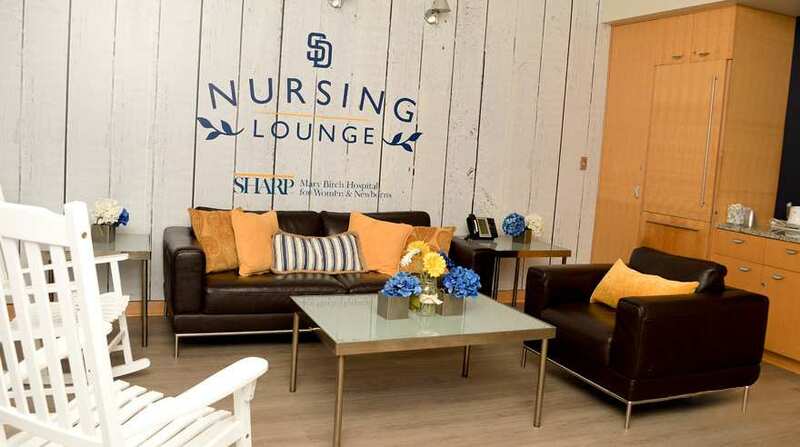 Our private Nursing Lounge is located on the Toyota Terrace Level in Suite 32. 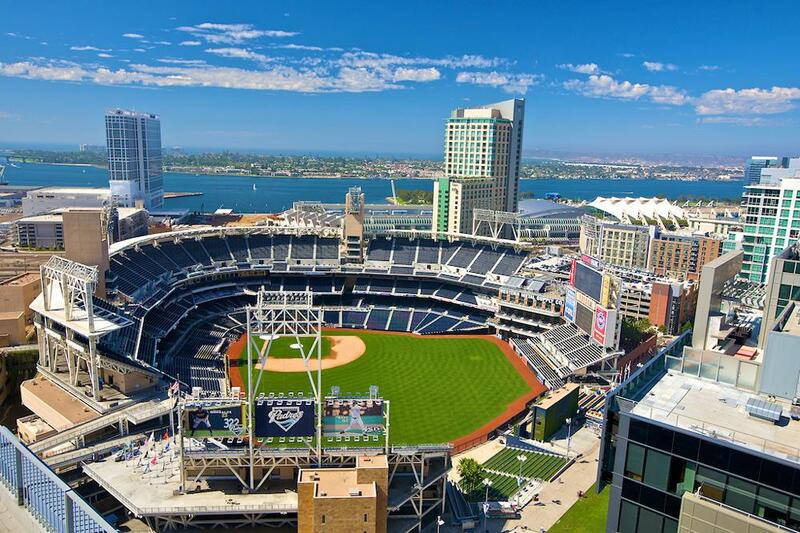 The Nursing Suite at Petco Park, is special because unlike most other lactation rooms in other major league baseball arenas this breastfeeding room overlooks the baseball field – with a prime view of the third baseline – so mothers can still watch the game while tending to their infants and toddlers.. Note: This is one of the larger size dedicated MLB nursing rooms compared to the smaller nursing pods.